Operation Farm has teamed up with Recycle for Greater Manchester to run ‘Waste Not Want Not’, a programme of events and activities for people around Tameside. 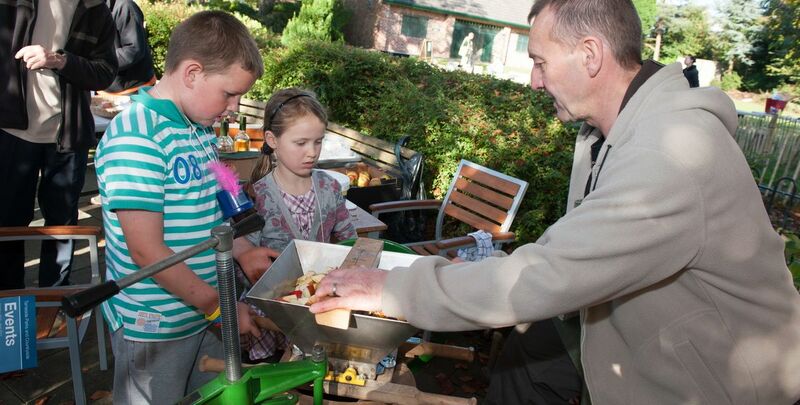 Everything from cooking and jam making workshops toAbundance Tameside social scrumping and cider making, all culminating in October with a grand Autumn Harvest event at Hyde Park. New Charter Housing Trust Cavendish 249, Cavendish Street. Ashton-under-Lyne. OL6 7AT. Keep an eye on our Facebook page and website for details of spaces on other workshops. Please email operationfarm@gmail.com to register your interest. 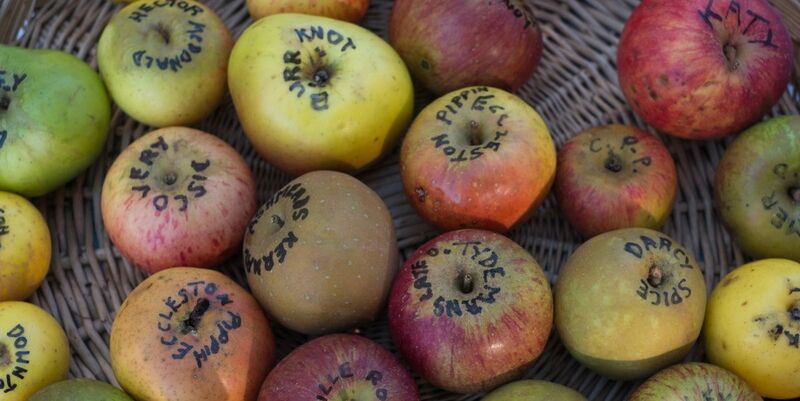 Fruit pressing; Waste themed crafts; Storytelling & poetry; Fruit Tree experts, apple tasting, orchard facts; Haggle & Barter; Good Old Family Fun – longest peel competition and apple bobbing; Composting workshops; Cooking demonstrations; Scarecrow Festival plus the Park Café will be open for drinks & snacks. Mossley Horticultural Show: Bring your Fruit and Juice It! Project is funded by Recyle for Greater Manchester‘s Community Waste Fund.